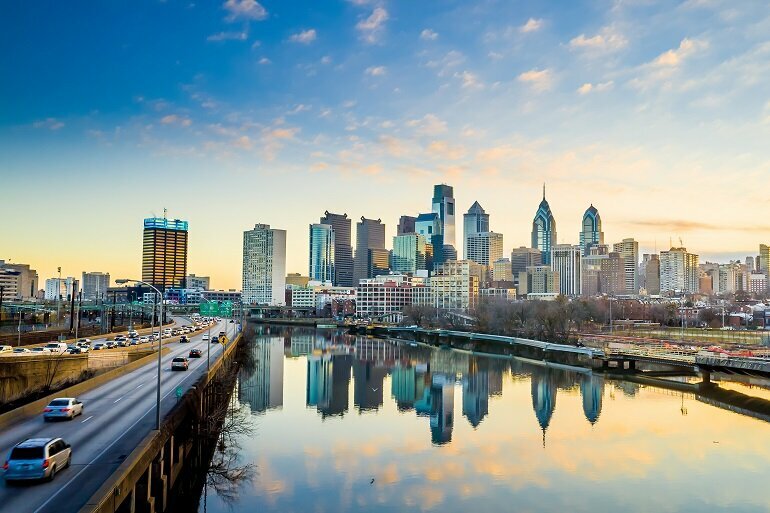 Creating a culture of innovation – one that encourages risk-taking and builds employee capacity to make big leaps forward in how they deliver services, develop policy, and ultimately govern – distinguishes a great organization from an average one. 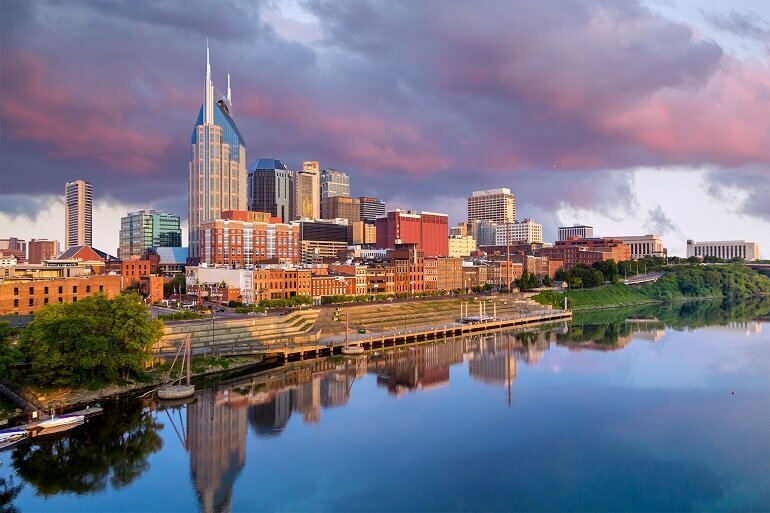 The City Accelerator's original project demonstrated local governments' ability to produce positive social change that improve the lives of low-income residents. 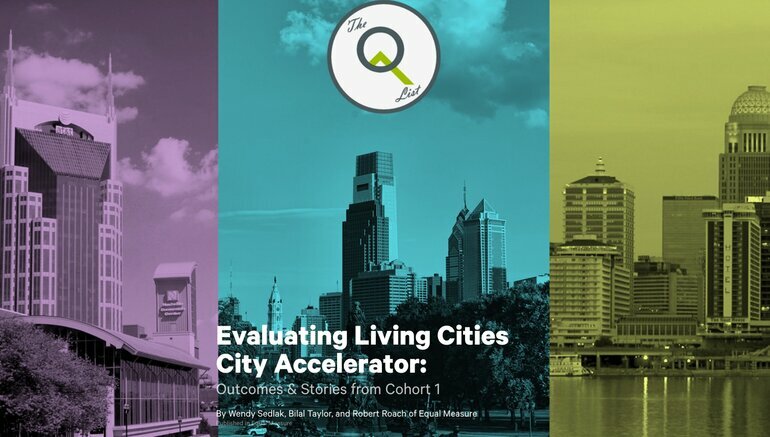 Led by Nigel Jacob, the founder and co-chair for the Mayor's Office of New Urban Mechanics in Boston, the original trio of City Accelerator cities tested new approaches, discarded what didn't work and scaled what did. 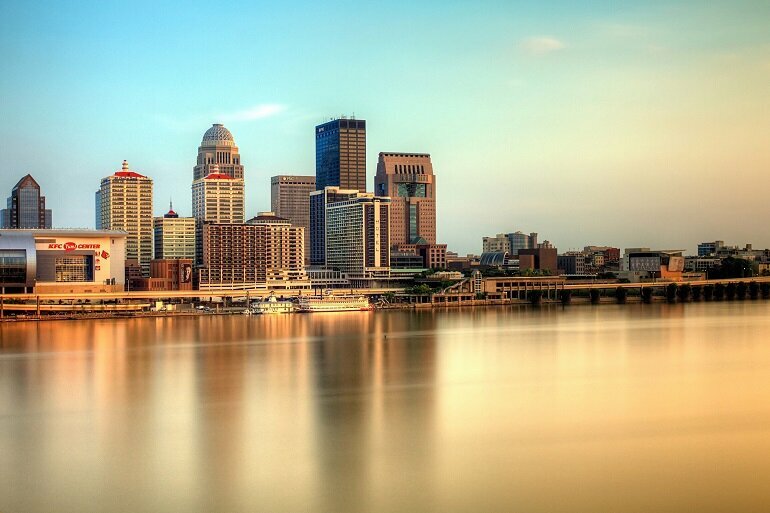 The resources on this page are for cities who are willing to experiment, the local leaders ready to take risks and the municipalities directing their attention and resources in service of a more effective government. 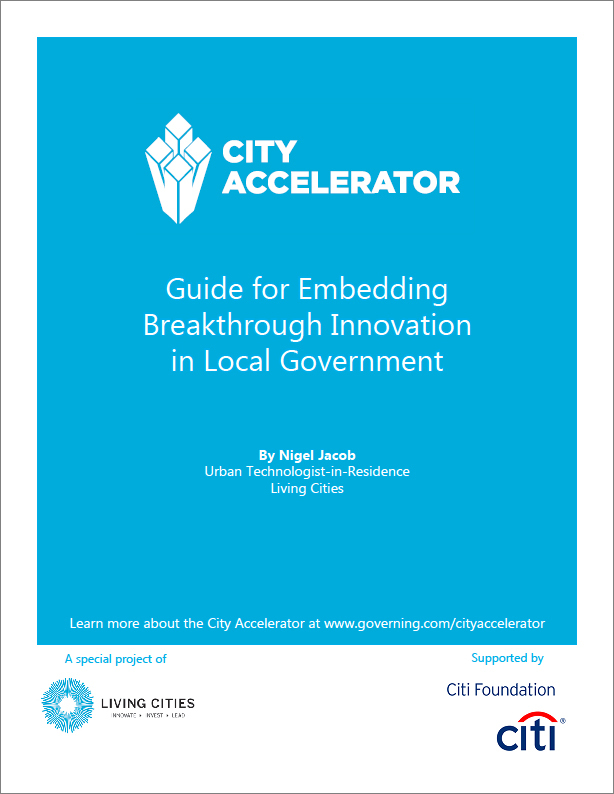 Our first City Accelerator guide is a hypothesis on how to get innovation going. 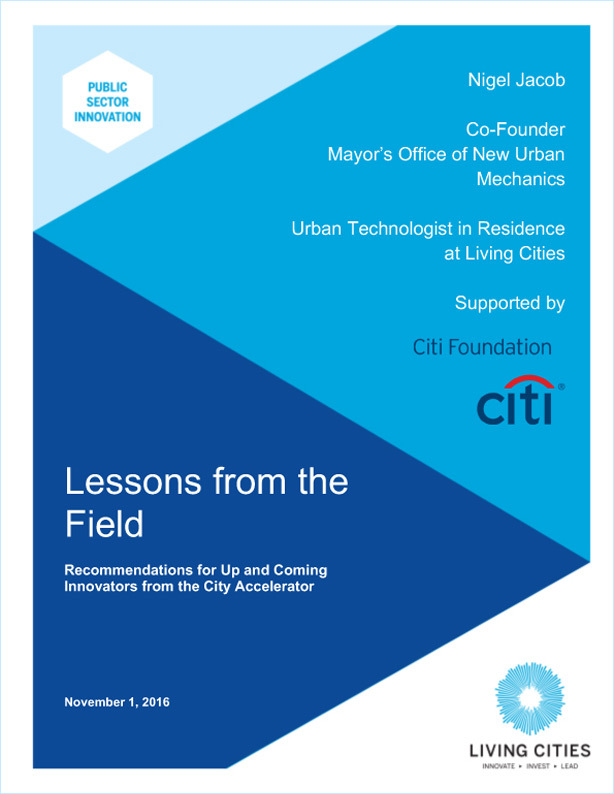 The final report, Lessons from the Field, distills recommendations for innovation teams seeking to sustain their work over time culled from our first trio of cities. 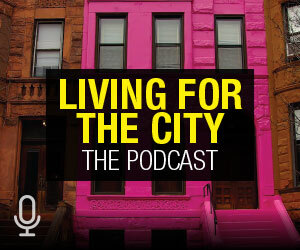 Finally, listen to our podcast to hear practitioners who tested strategies that you can use.